If you are like thousands of other homeowners out there, style is your main concern. There are certainly almost endless door styles and colors to choose from, but to make the process run more smoothly, you should always have at least a vague idea of what you want before getting your shopping underway. This can help ensure your home retains its initial style and you are really getting the door you want in the end. Hiring a professional can also help you narrow down the available options to find a style that really compliments your home, and manages to stand out while still looking like part of the cohesive whole. 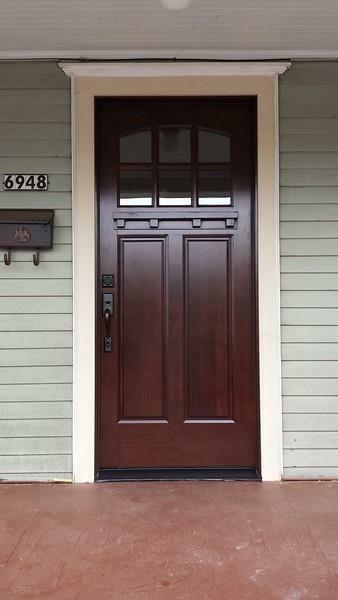 Finding the right exterior doors in Portland, OR, can definitely be a challenge, but with the right priorities and the right assistance from the pros, you can purchase your dream door and have it installed in no time at all.